​Chelsea boss Maurizio Sarri has insisted that 'things have gone well' as he continues to impose his new philosophy during his first season in charge at Stamford Bridge. 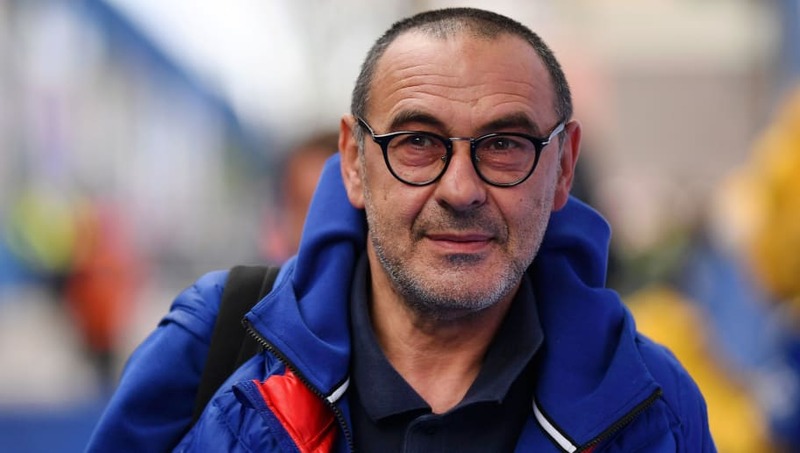 However, the Blues have regained their place in the top four of the Premier League heading into Sunday's clash with ​Liverpool and remain in the hunt for Europa League success, and Sarri told ​Sky Sports: "Considering everything, I think so far that things have gone well. ​Chelsea head into Sunday's clash with title-chasing Liverpool in strong form, having won each of their last four games in all competitions, following Thursday's 1-0 victory away to Slavia Prague in the Europa League.